Learn about Journey's initiative to reach the South Bay for Christ. Study God’s Word with a great community of friends. Find the Life Group that's right for you! 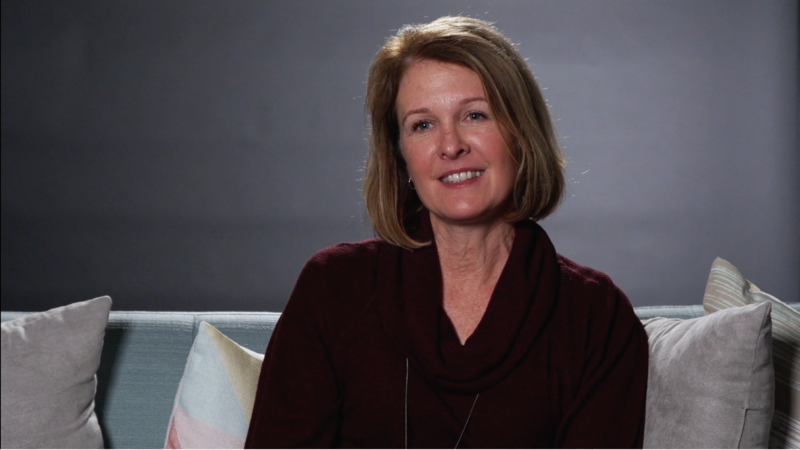 Lori shares her story on how accepting a giving challenge led to a gift from God.